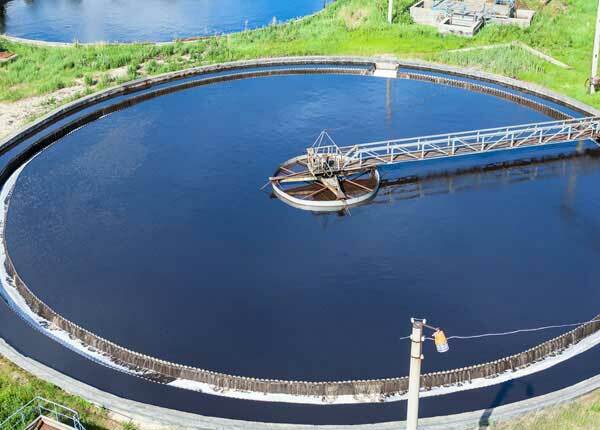 Aries filter presses are recognized as one of the most efficient methods of dewatering solids for wastewater and process applications. 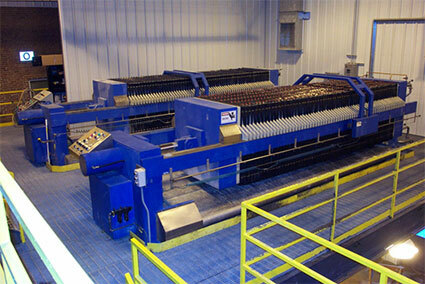 Aries designs and manufactures recessed chamber, plate & frame and membrane filter presses. 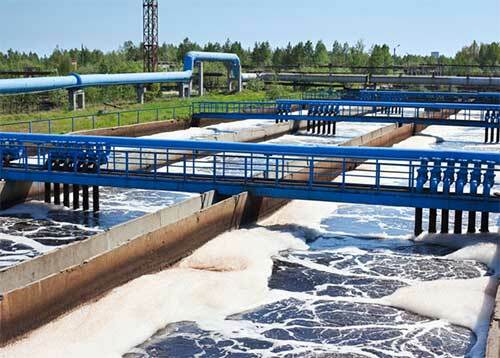 Filter presses are highly versatile and dewater solids that other equipment cannot. 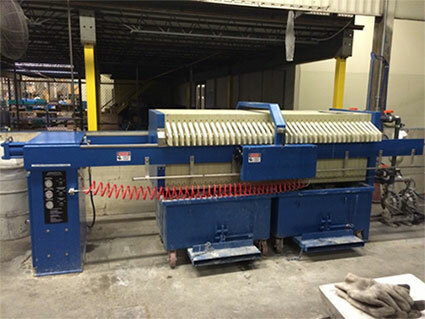 Filter presses typically produce higher solids filter cakes than other dewatering equipment. 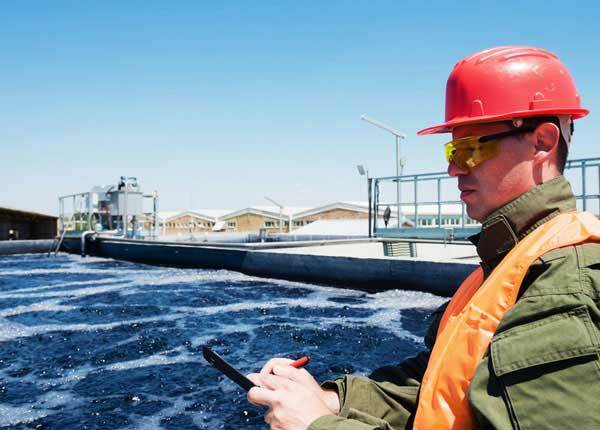 Aries can provide laboratory testing and pilot studies of the material needing dewatering to ensure the correct equipment and filter cloth selection. 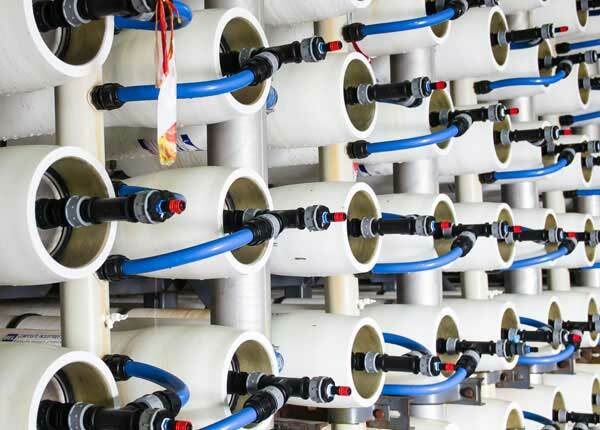 Aries can provide laboratory testing and pilot studies of the material needing to dewatering ensure the correct selection equipment and filter cloth selection. 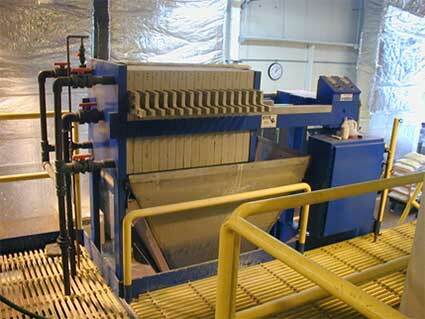 Aries can provide all the components required for a filter press system.